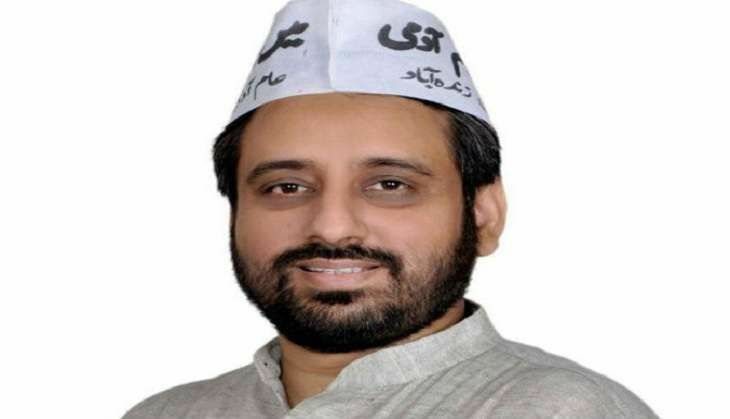 Aam Aadmi Party (AAP) MLA Amanatullah Khan was arrested on 21 September after a sexual harassment complaint was filed against him by his sister-in-law. He has been granted one day judicial custody. This comes days the AAP MLA resigned from all positions on 10 September, following the complaint. However, Delhi Deputy Chief Minister Manish Sisodia refused to accept the resignation since the party believed that the allegations levelled against Khan were false. The Okhla MLA had asked to be relieved of all responsibilities in the party and the government, where he served as chairman of the Waqf Board and a member of the party's Political Affairs Committee. In his letter sent to Delhi Chief Minister Arvind Kejriwal, Khan had refuted the allegations and had claimed that he was trying to work honestly but he and his family were being dragged into unnecessary controversies. The Bharatiya Janata Party had also demanded that in the light of the allegations against Khan, the party should expel the MLA from the Delhi Assembly.